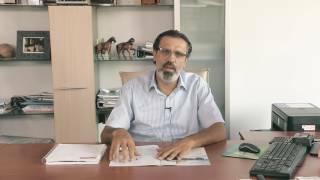 Innovative technologies principle is a fundamental and indispensable culture of our company. 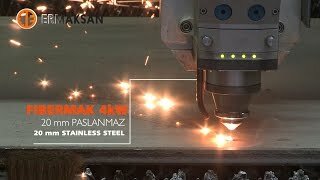 Together with future technologies, all studies we carry on contribute to Turkish economy. Our trained and expert engineer team is building stone supporting the power of innovative technologies. Our company supports the young and talented employees in the course of all training stages and assigns them some responsibility. 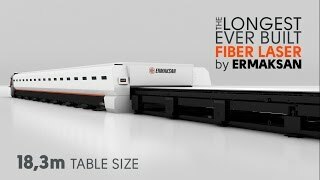 ERMAKSAN starts 8-10 extensive R&D projects to develop the functions of its machines, meet market demands, improve customer satisfaction and decrease external dependence annually. 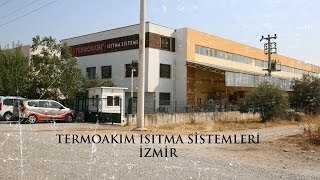 Our company has a 80-member team consisting mostly of machine, electric, electronic and physics engineers besides auxiliary staff. 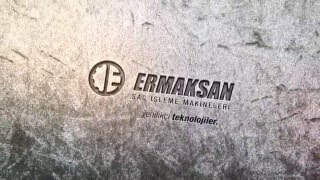 With advisers from different universities, ERMAKSAN creates a separate team work environment for each project and plans to meet external meets after getting R&D Centre certificate. 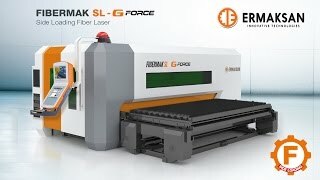 As the company that brought the first linear motor laser cutting machine LASERMAK, ERMAKSAN prefers to boost its success not only by focusing on new products and topics in Turkey, but also studying on international products and fields to meet the market needs. Our company has applied for registered marks and petty patent for more than 18 products and carries on its patent-oriented R&D studies. Our company makes extensive researches on patents and scientific papers before starting R&D projects and aims to detect and climb over the current point.